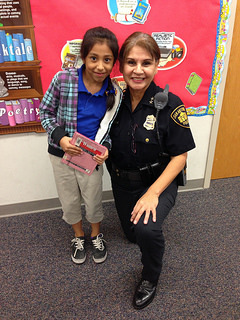 To promote literacy skills of San Antonio's at-risk youth by means of a 2nd grade volunteer reading buddy program. 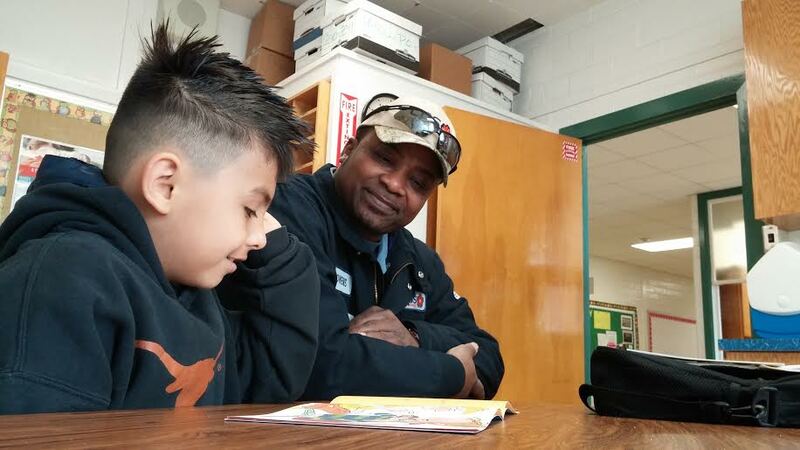 San Antonio Youth Literacy helps 2nd grade students explore a love of reading by building their self-confidence and improving their reading skills with an adult Reading Buddy. 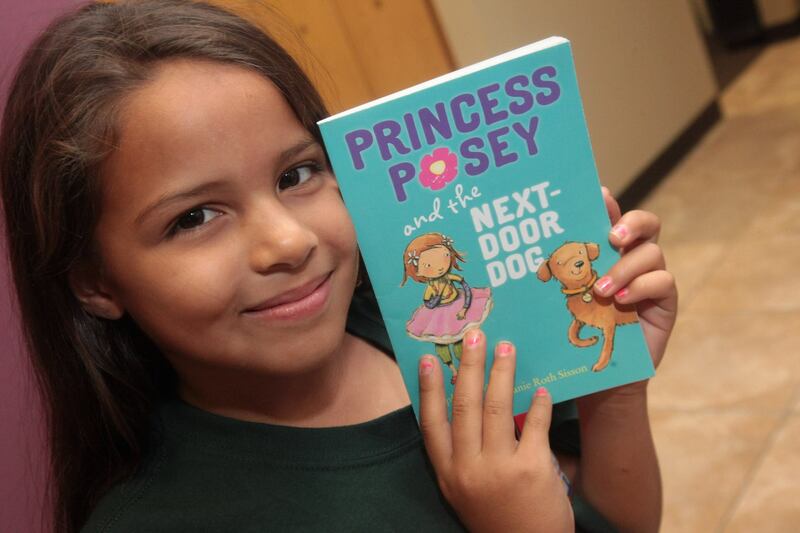 Our Reading Buddy program is helping San Antonio reach the SA2020 vision because our students improve a whole reading grade level on average which better prepares them to succeed academically.